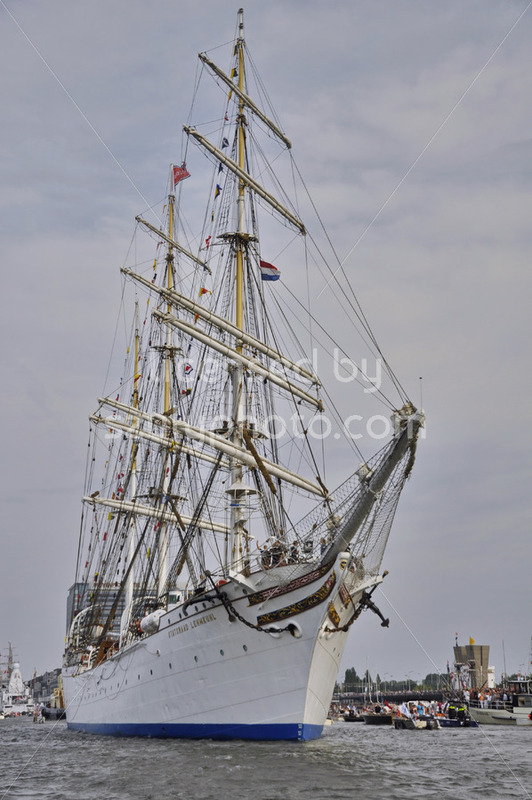 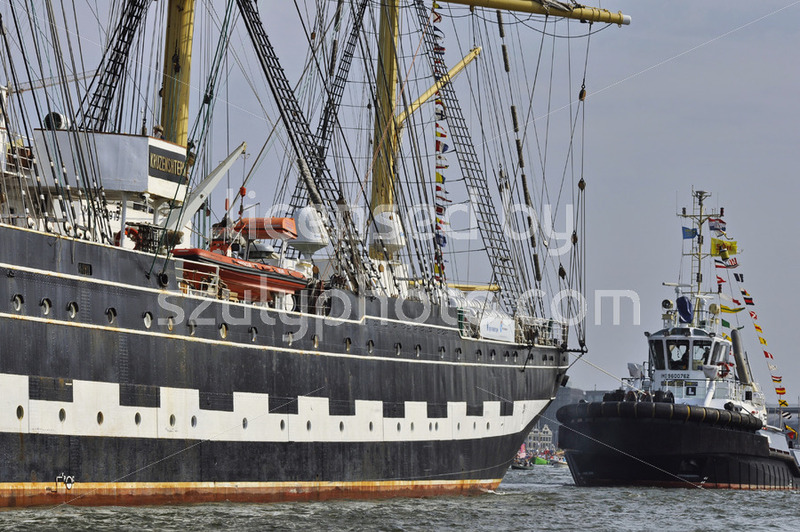 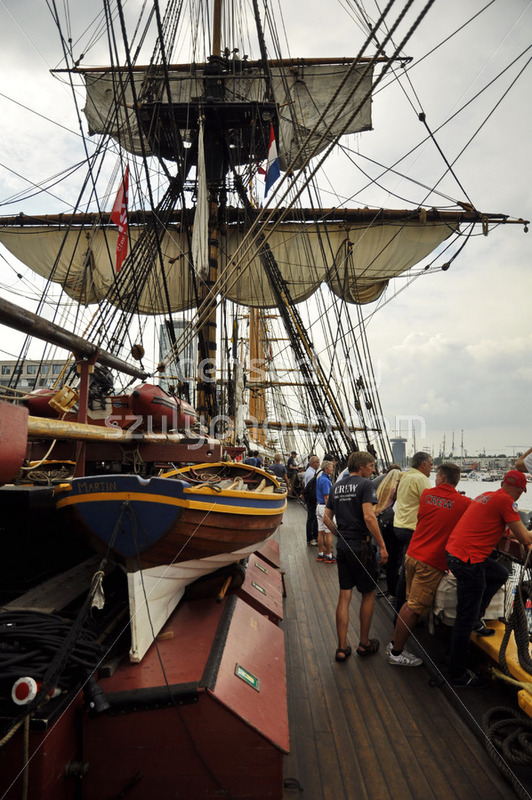 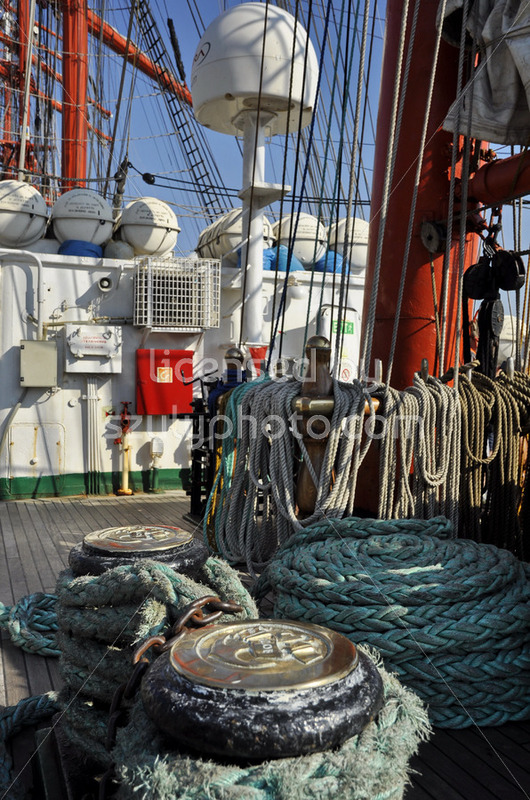 Port Ijhaven, Amsterdam, the Netherlands – August 23, 2015: The Belem tall ship (France) on the Ij river, on the closing day of the SAIL 2015 (www.sail.nl), an international public nautical event held once in every 5 years since 1975. 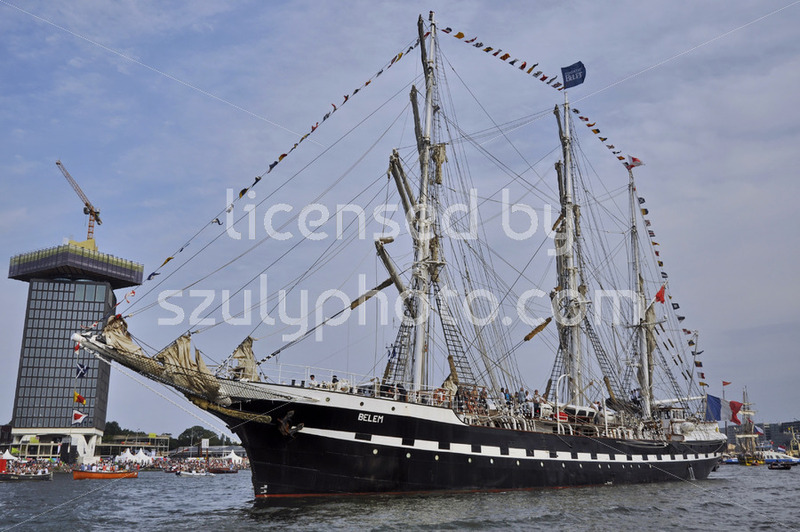 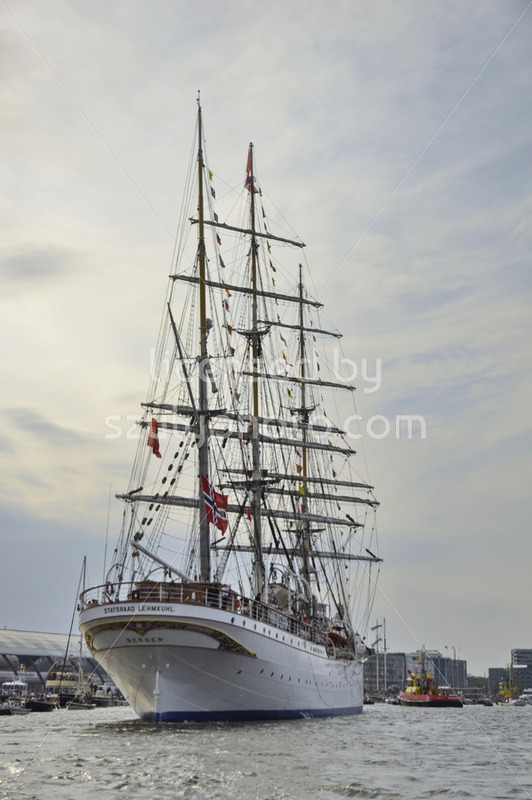 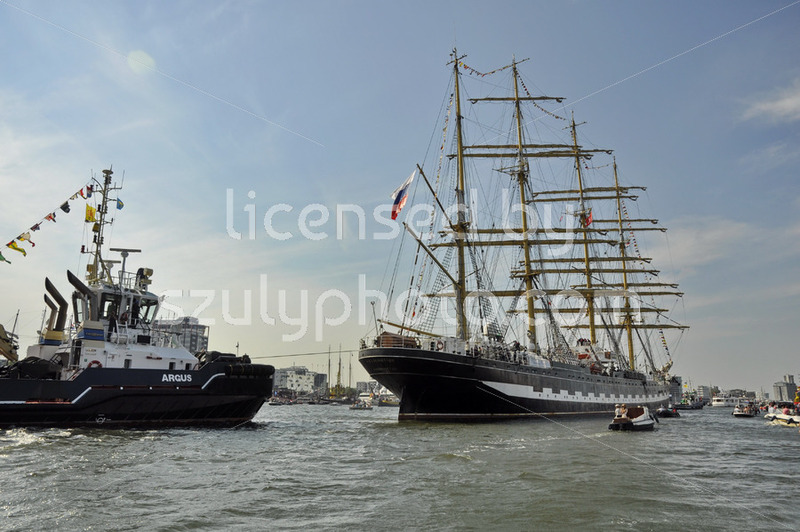 Port Ijhaven, Amsterdam, the Netherlands – August 23, 2015: The Europa tall ship (Holland) on the Ij river, on the last day of the SAIL 2015 (www.sail.nl), an international public nautical event held once in every 5 years since 1975. 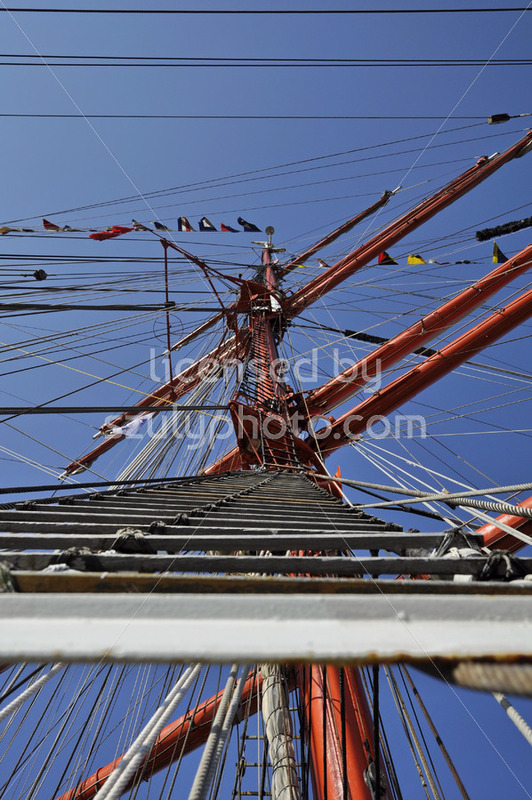 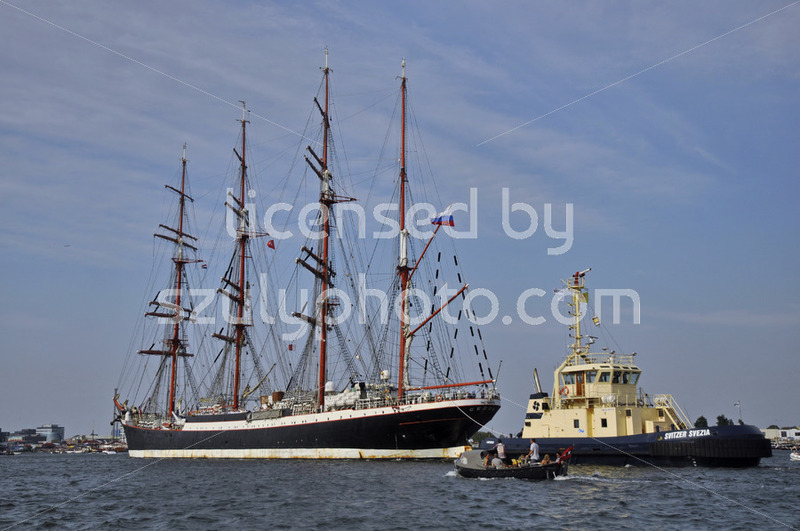 Port Ijhaven, Amsterdam, the Netherlands – August 23, 2015: The Sedov tall ship (Russia) cruising on the last day of the SAIL 2015 (www.sail.nl), an international public nautical event held once in every 5 years since 1975. 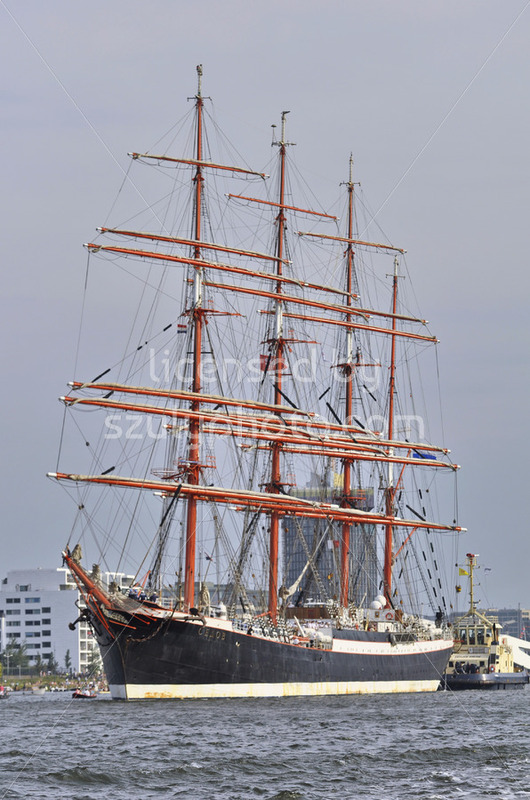 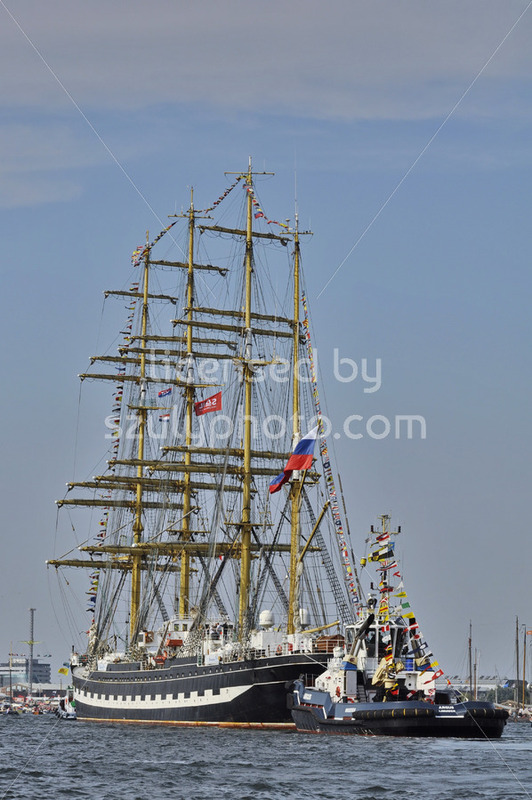 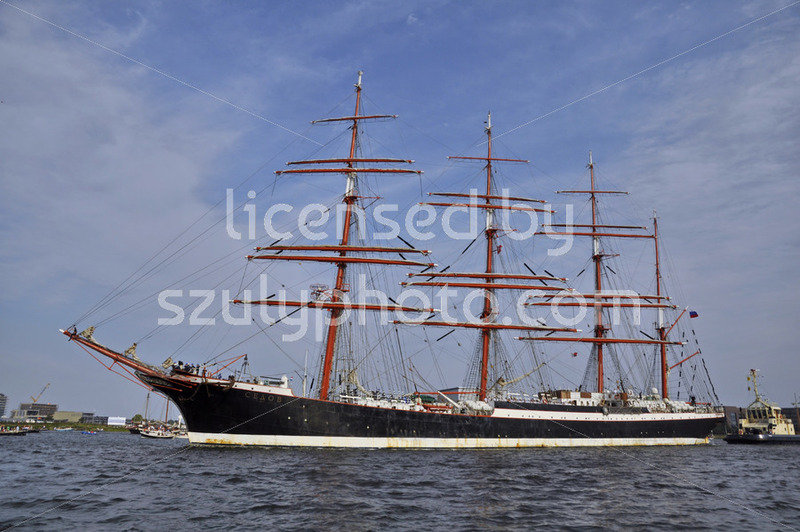 Port Amsterdam, Amsterdam, the Netherlands – August 23, 2015: The Sedov tall ship (Russia) cruising escorted on the last day of the SAIL 2015 (www.sail.nl), an international public nautical event held once in every 5 years since 1975. 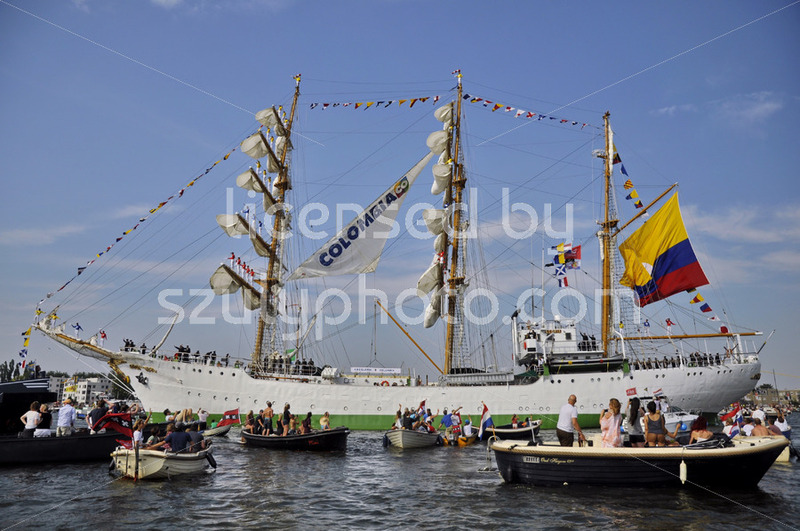 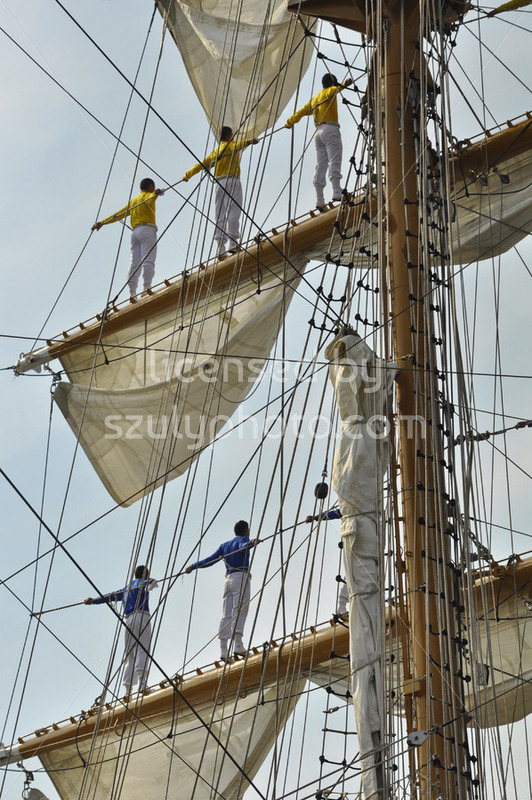 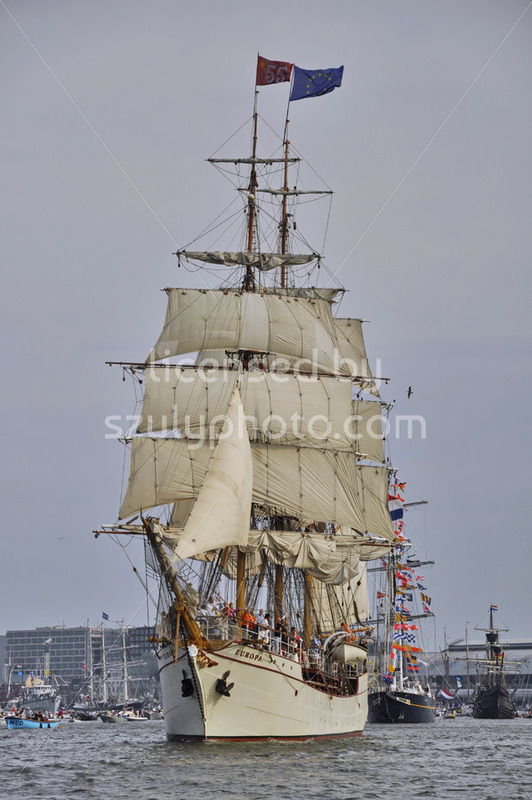 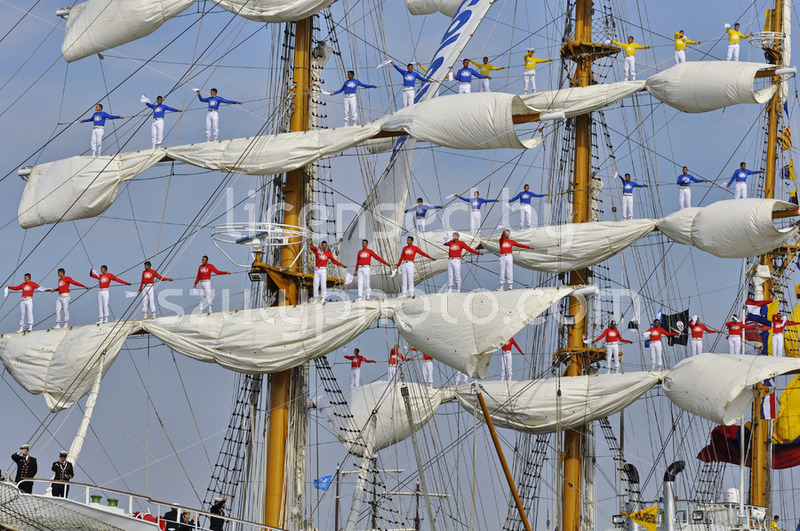 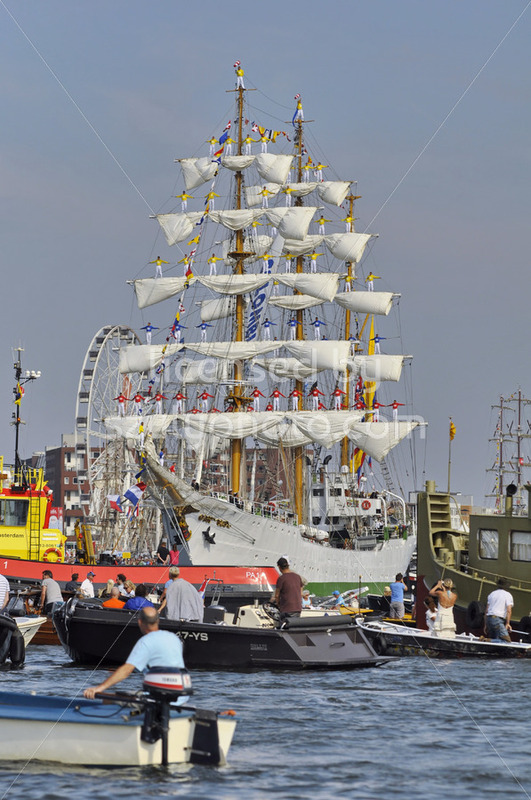 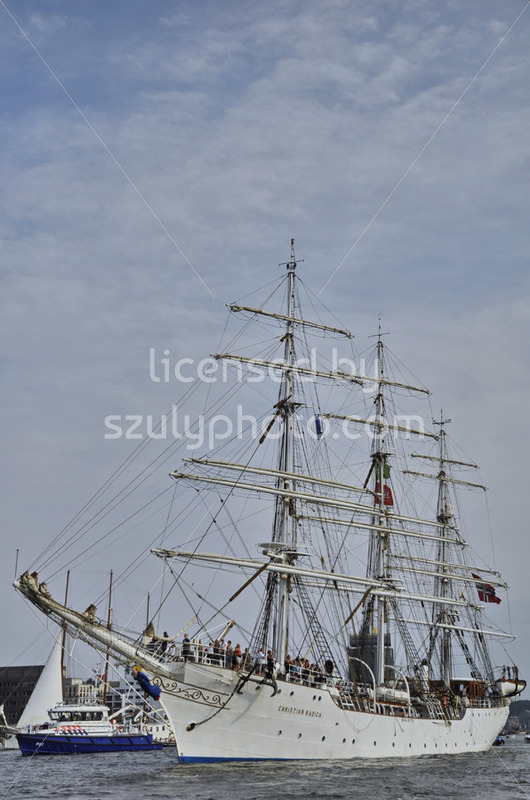 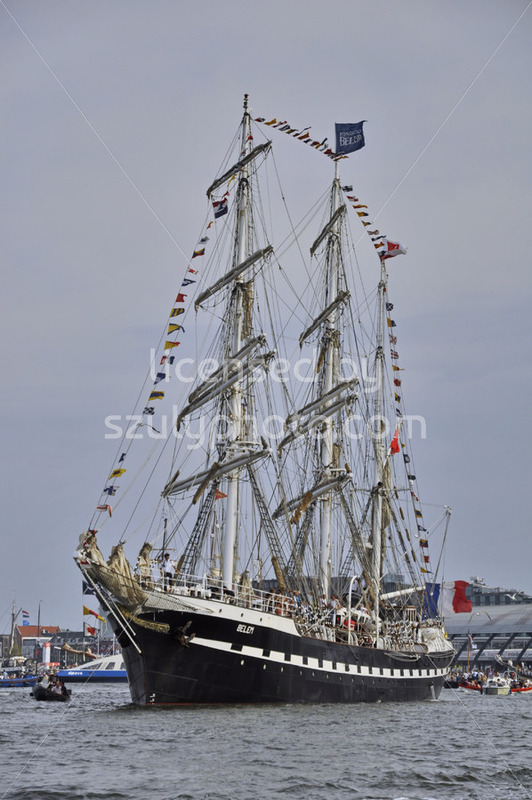 Port Ijhaven, Amsterdam, the Netherlands – August 23, 2015: The Guayas tall ship (Ecuador) cruising on the closing day of the SAIL 2015 (www.sail.nl), an international public nautical event held once in every 5 years since 1975. 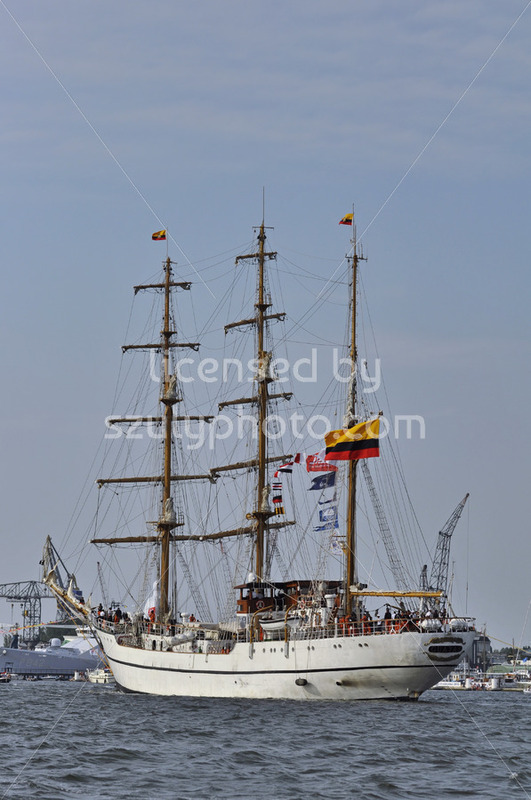 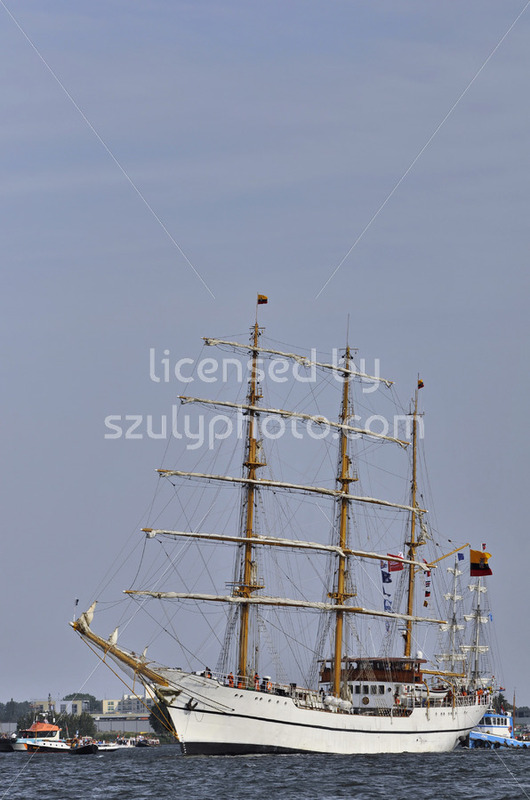 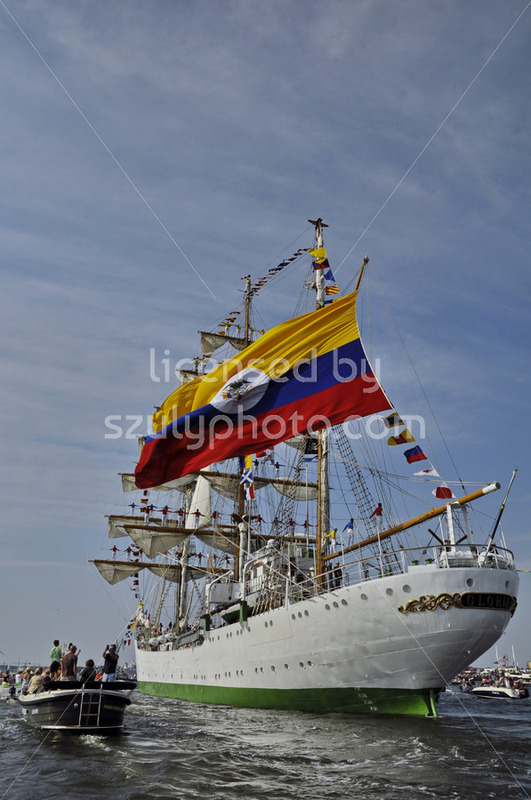 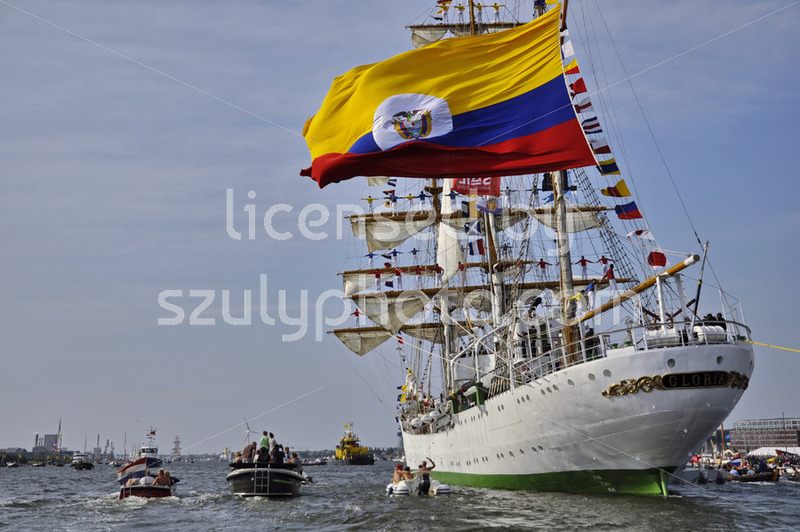 Port Ijhaven, Amsterdam, the Netherlands – August 23, 2015: The Guayas tall ship (Ecuador) cruising on the Ij river on the last day of the SAIL (www.sail.nl), an international public nautical event held once in every 5 years since 1975. 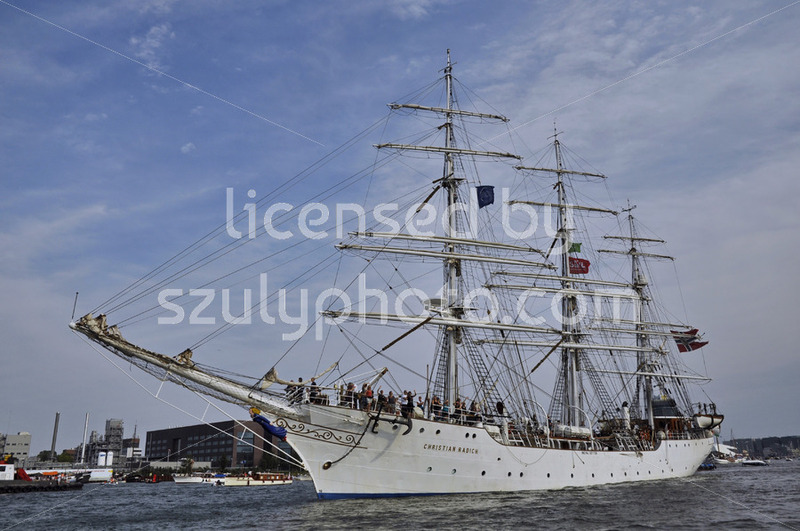 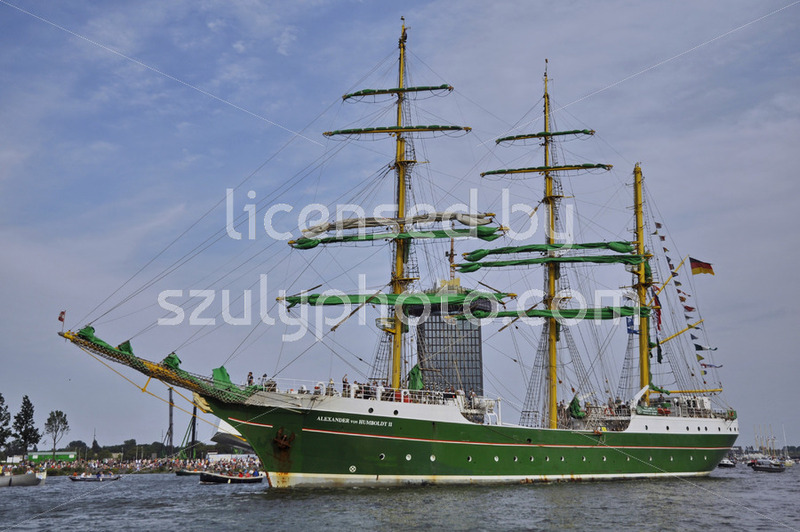 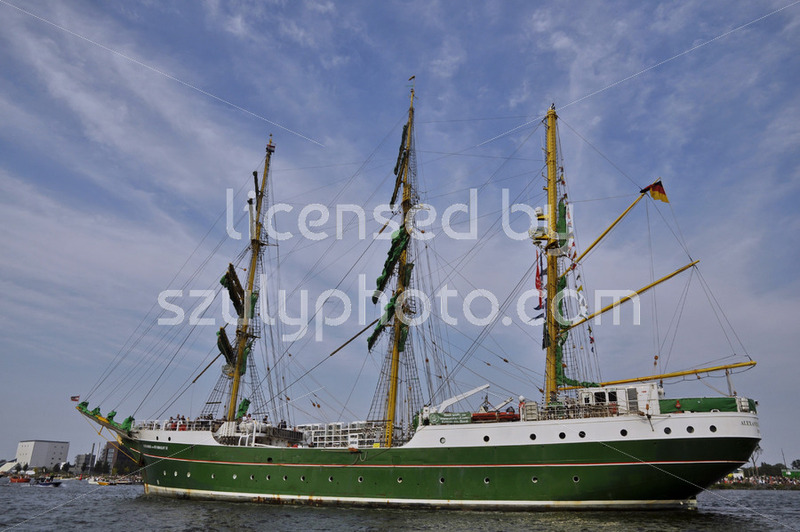 Ij river, Amsterdam, the Netherlands – August 23, 2015: The Kruzenshtern tall ship (Russia) cruising on the Ij river on the last day of the SAIL (www.sail.nl), an international public nautical event held once in every 5 years since 1975. 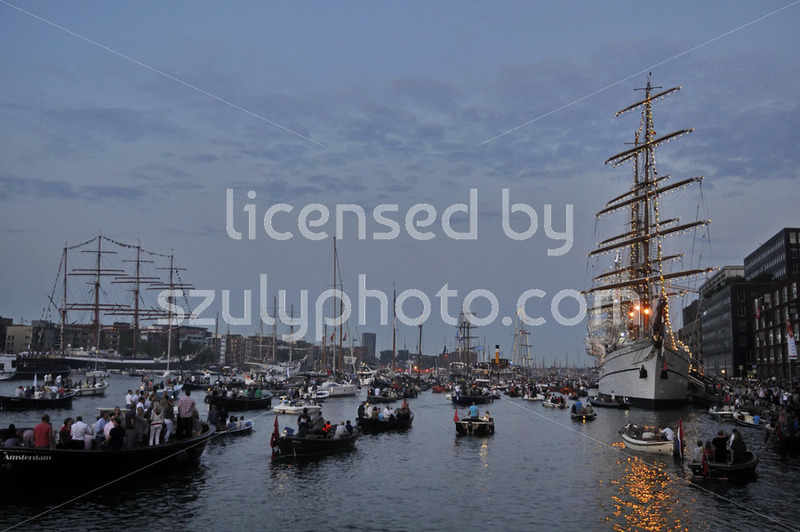 Port Ijhaven, Amsterdam, the Netherlands – August 23, 2015: The Kruzenshtern tall ship (Russia) cruising on the Ij river on the closing day of the SAIL (www.sail.nl), an international public nautical event held once in every 5 years since 1975. 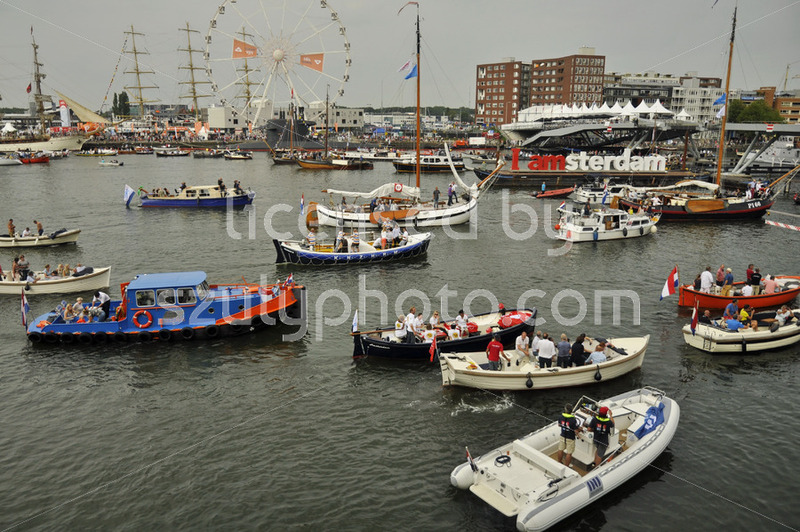 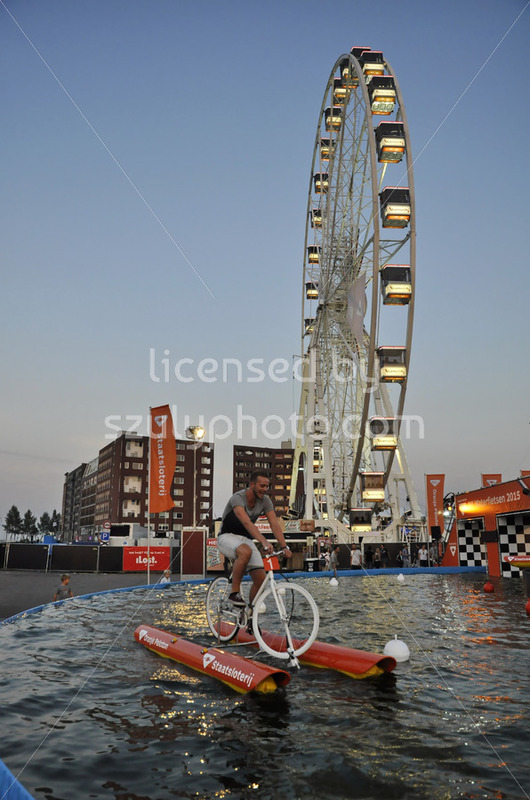 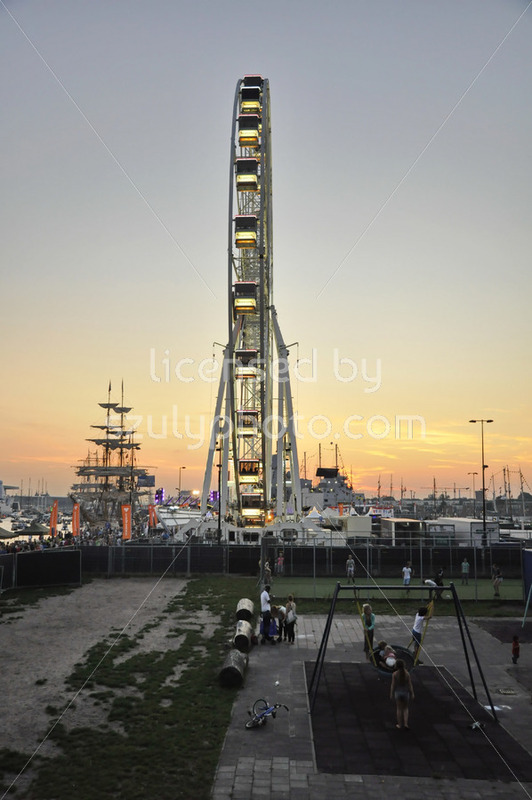 Java Island, Amsterdam, the Netherlands – August 22, 2015: The playground and the big wheel next to the main party area of the SAIL (www.sail.nl), an international public nautical event held once in every 5 years since 1975. 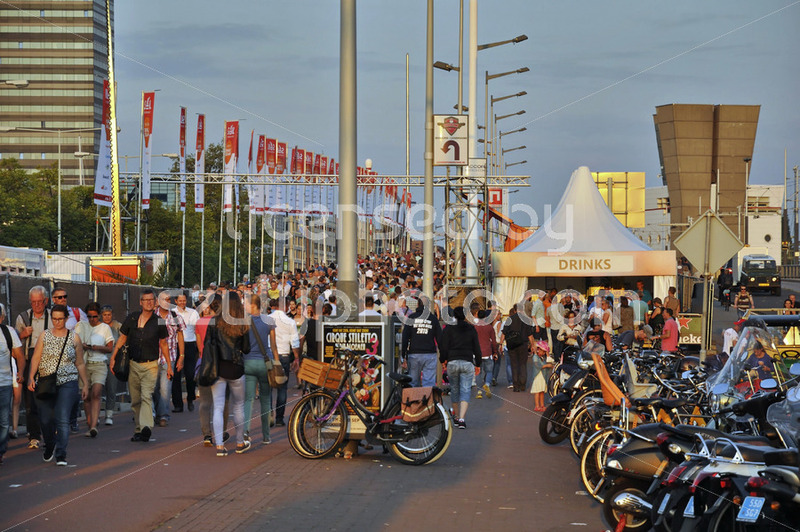 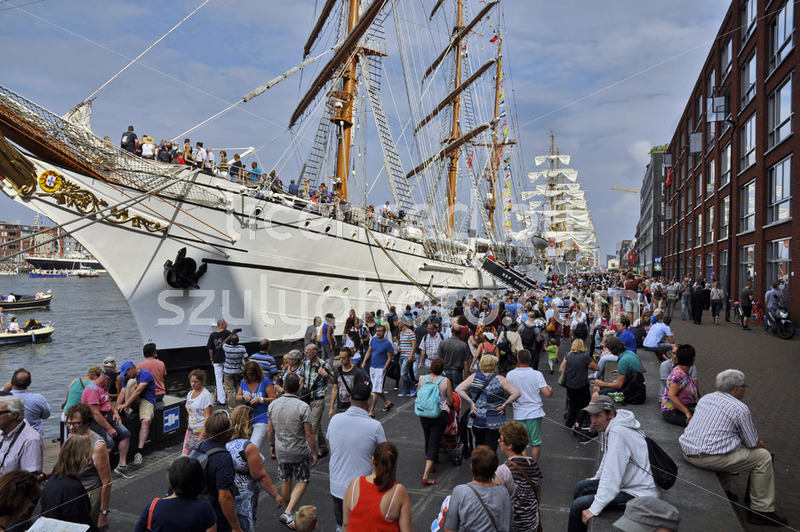 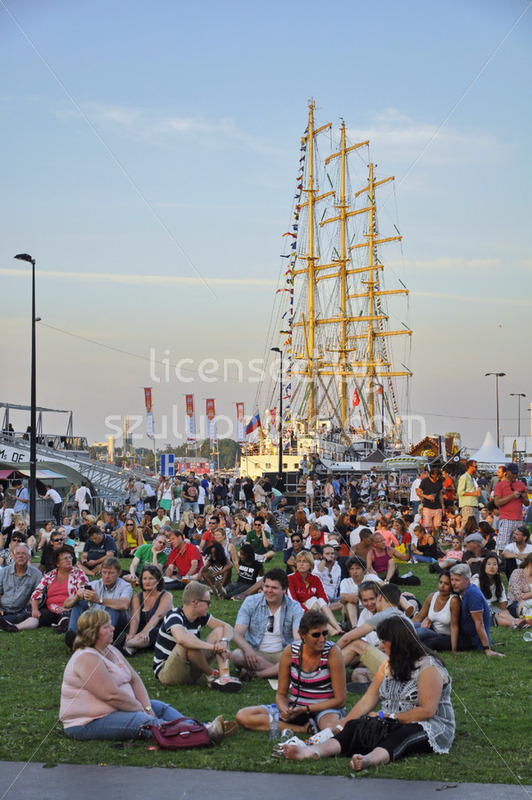 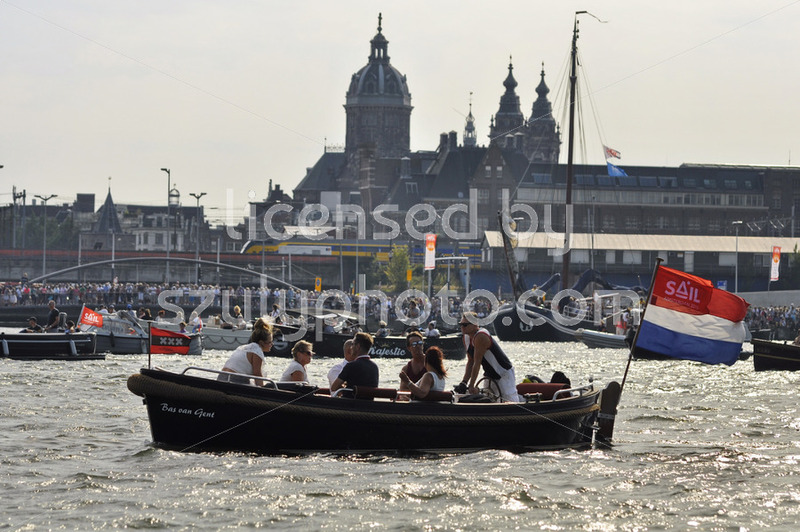 Piet Heinkade, Amsterdam, the Netherlands – August 21, 2015: View of the crowded main walking path for the spectators of the SAIL (www.sail.nl), an international public nautical event held once in every 5 years since 1975. 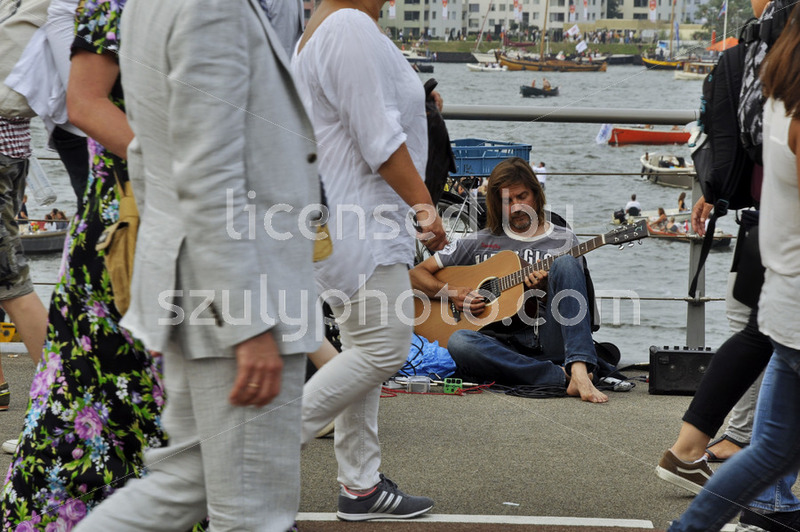 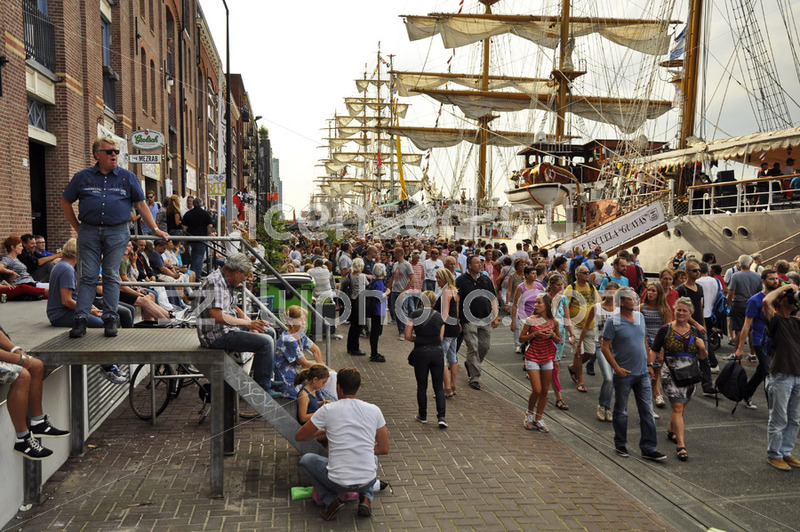 Veemkade, Amsterdam, the Netherlands – August 21, 2015: Spectators walking on the pavement next to the tall ships, at the time of the SAIL (www.sail.nl), an international public nautical event held once in every 5 years since 1975. 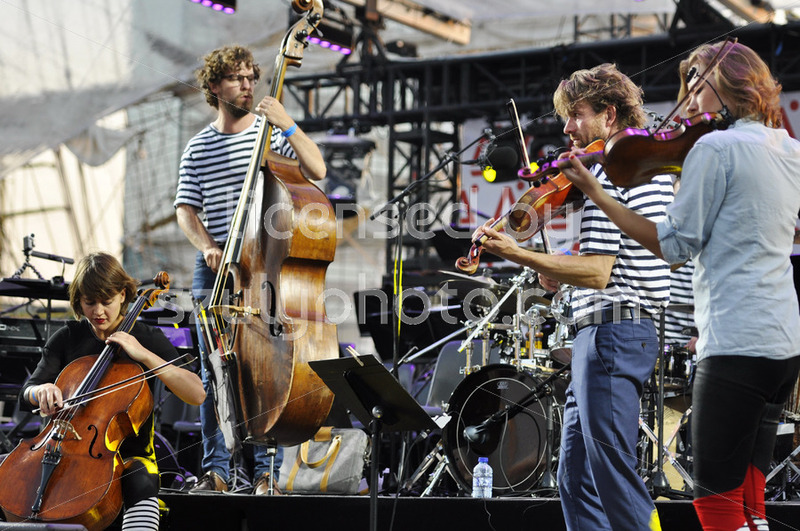 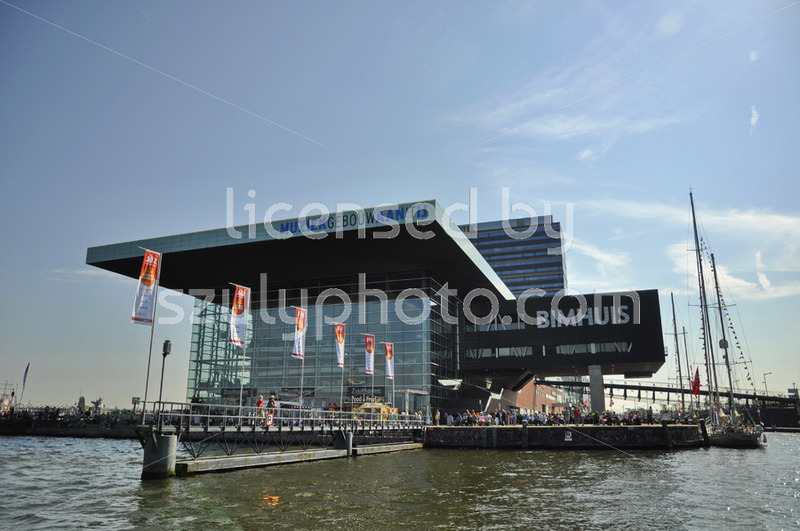 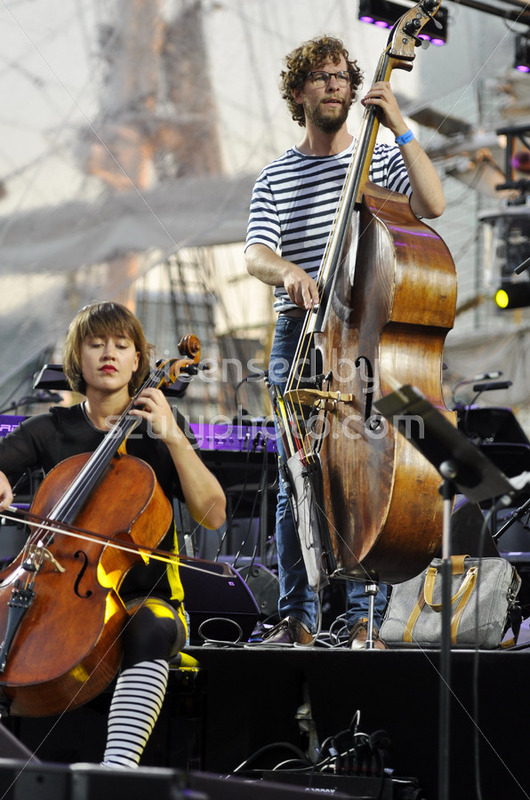 Piet Heinkade, Amsterdam, the Netherlands – August 20, 2015: View of the Music Hall (Muziekgebouw) at the time of the SAIL (www.sail.nl), an international public nautical event held once in every 5 years since 1975. 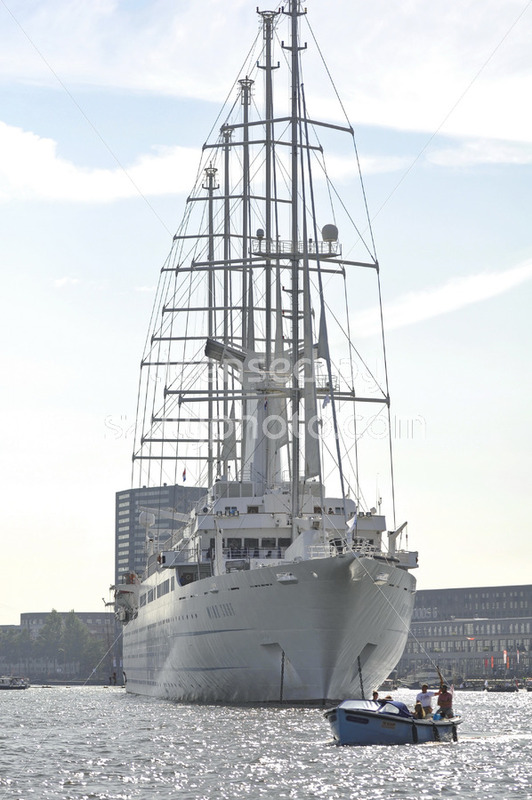 Port Ijhaven, Amsterdam, the Netherlands – August 20, 2015: The Wind Surf (Bahamas) modern sailing cruise ship is anchored at the time of the SAIL (www.sail.nl), an international public nautical event held once in every 5 years since 1975.